Helicopter Links is a worldwide directory of helicopter information. Please see our Site Map for all categories. 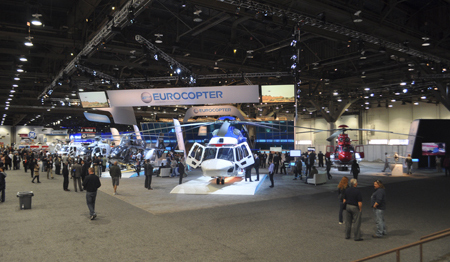 Helicopter Links lists helicopter manufactures (and gyrocopter manufacturers), helicopter operators, suppliers, services, trade shows, events, magazines, associations, museums and more. Please see our Site Map for a complete list of our helicopter categories. We find our information online. We hand-check all sites and hand-place all our links. Our site does not connect to any online database. What is showing on a company's website is what we place on our site. If you know a company's information is incorrect, we'd appreciate a phone call or email. If you would like to see your own company or favorite helicopter related company to be listed on Helicopter Links, please call or email us. Helicopter Links main focus is on piloted helicopter links. There is some cross over linking to tiltrotor, VTOL, gyroplanes and other flying machines; however, we do do not link to unmanned air vehicles (UAVs) at this time. This could change at some point in the future. Banner ads always rise to the top of the listings by seniority of advertiser. Trade Shows are listed by date of event. We do appreciate emails from people providing us new links or correcting outdated ones. We welcome anyone's link suggestions because if we are having trouble finding it online, we need someone to point it out to us. It does not matter if you work for a helicopter company or if you are a simply a helicopter enthusiast. Your phone call or email does make a difference on Helicopter Links. For your information, I have provided some word usage and graphics for your use when linking to Helicopter Links. Please see our media page for our logos and usage. Or you may contact us by phone or email to discuss this further. 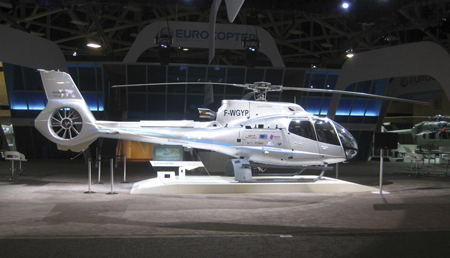 We typically do not list UAV information, government helicopter operation bases or EMS helicopter companies. We are not in the business to help people figure out how to call for emergency helicopter search and rescue. If you need emergency rescue please call your local police or appropriate government agency. We do not have a classifieds section, forum, print magazine or online magazine. For those asking: Helicopter Links does not sell or broker helicopters or helicopter parts or helicopter accessories. 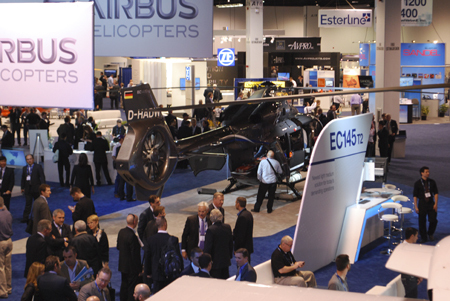 Helicopter Links does not fund helicopter research projects, new product builds, partner in new product helicopter development and does not partner in STC development.